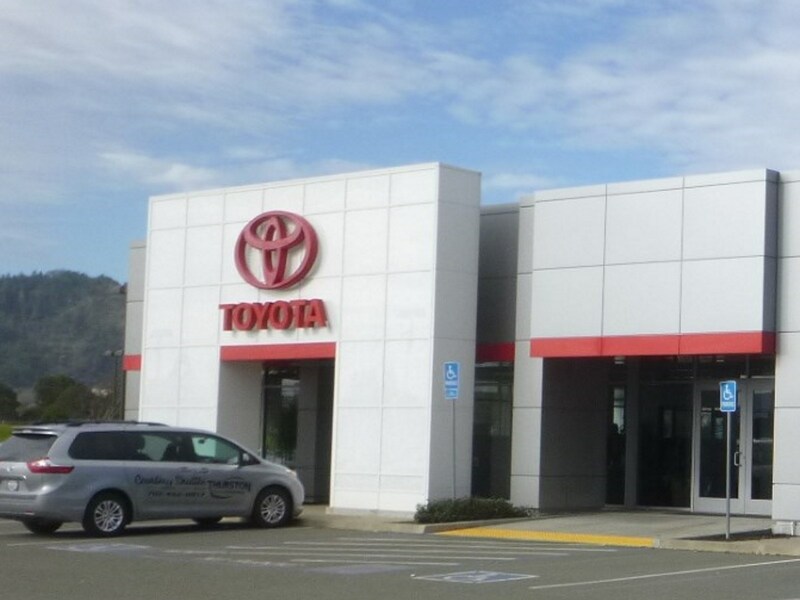 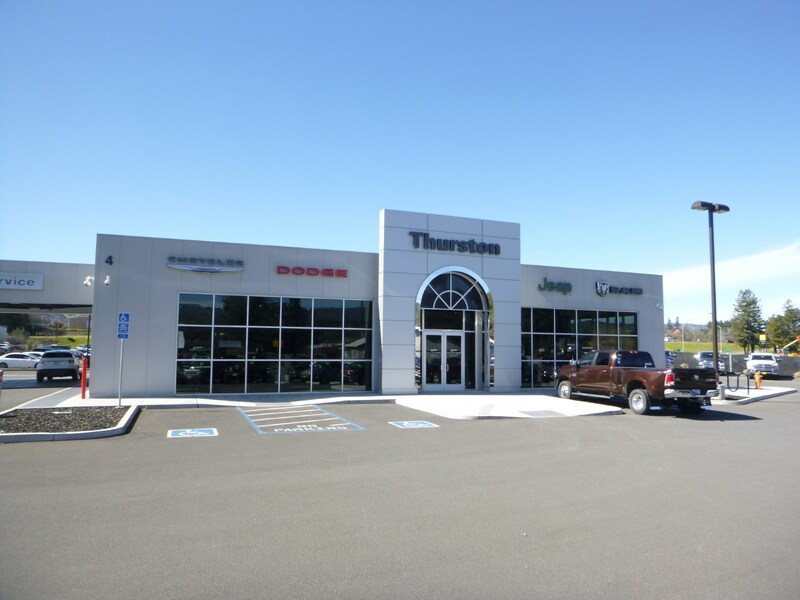 Welcome to Thurston Auto Plaza in Ukiah, California! 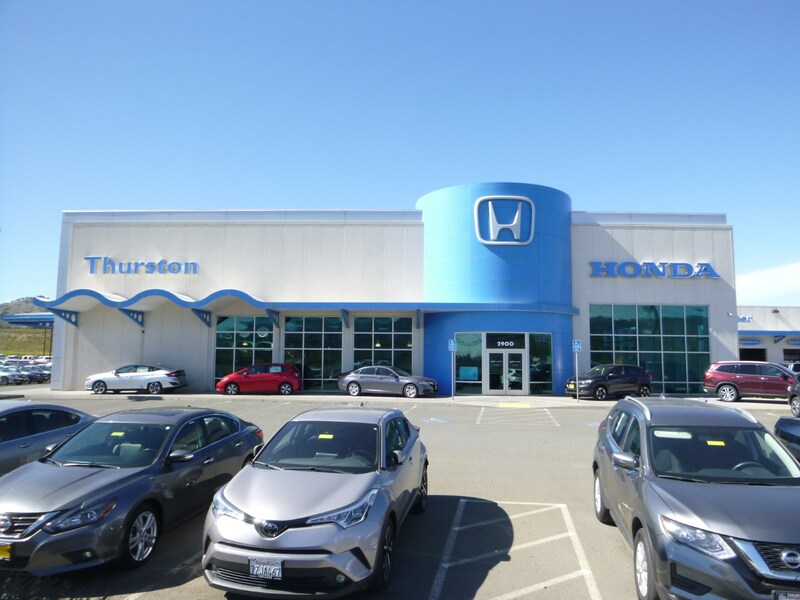 The Thurston family has been serving Lake and Mendocino County since January 1, 1990 when Dennis and Carol Thurston first started the business. 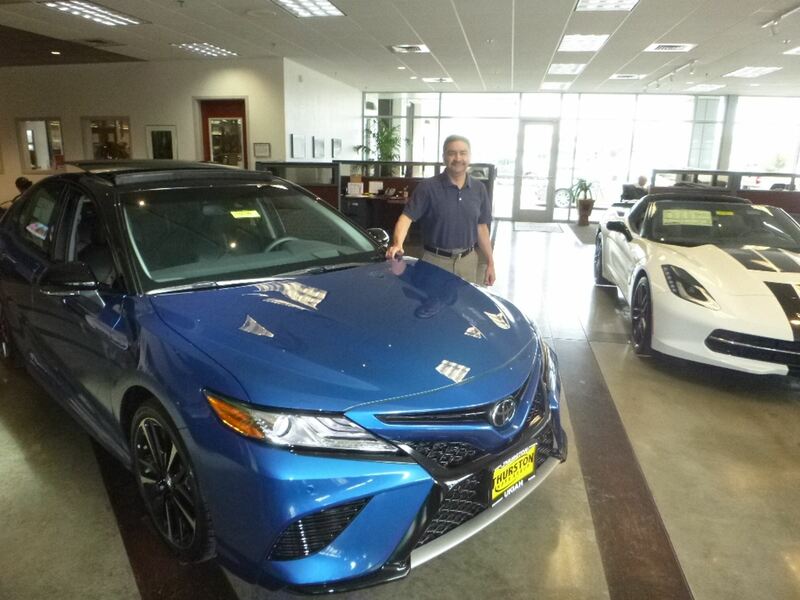 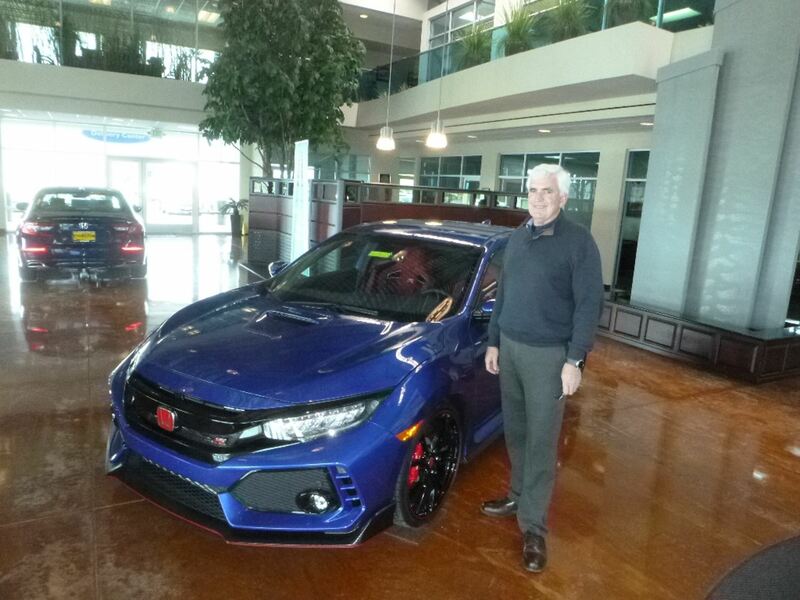 Now Jason, Trevor and Tracey Thurston are continuing what their parents started by providing the best in automobile ownership. 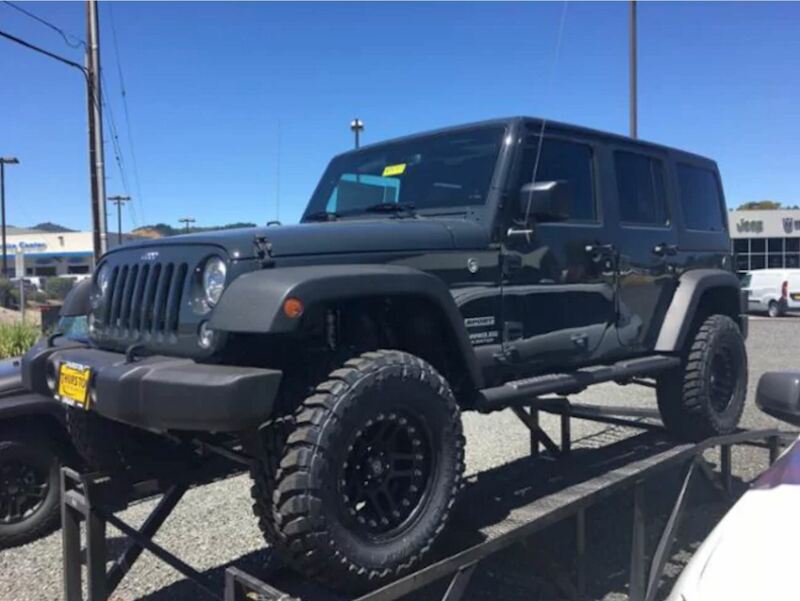 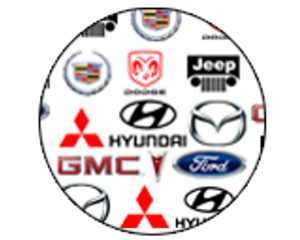 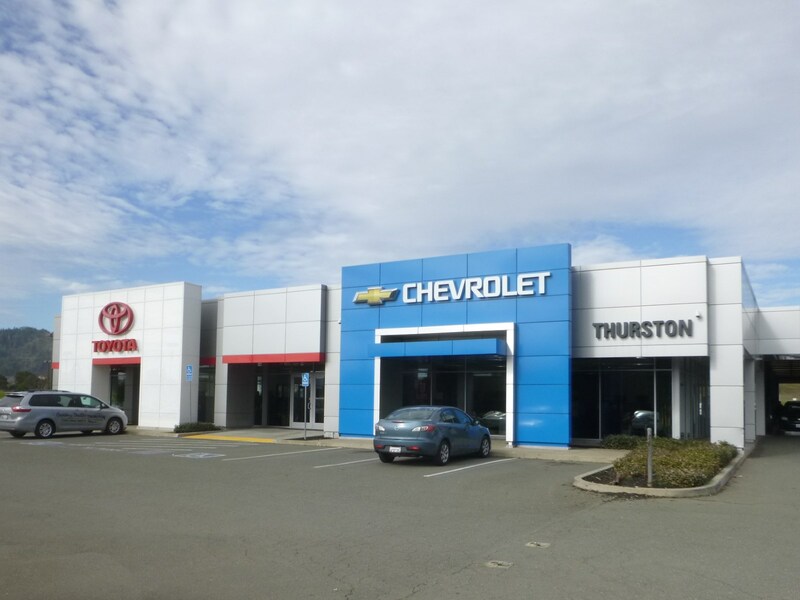 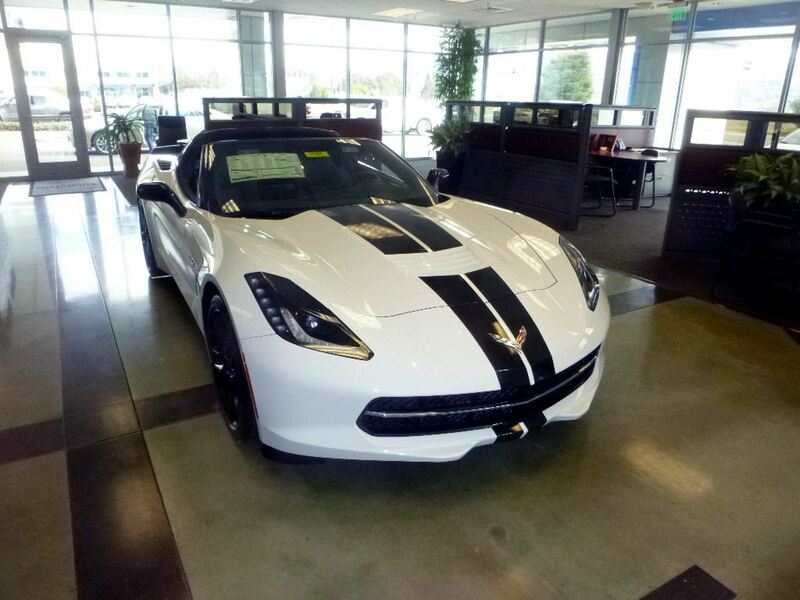 Whether you're maintaining your current automobile or buying a new or used vehicle, the Thurstons are there to take care of your needs. 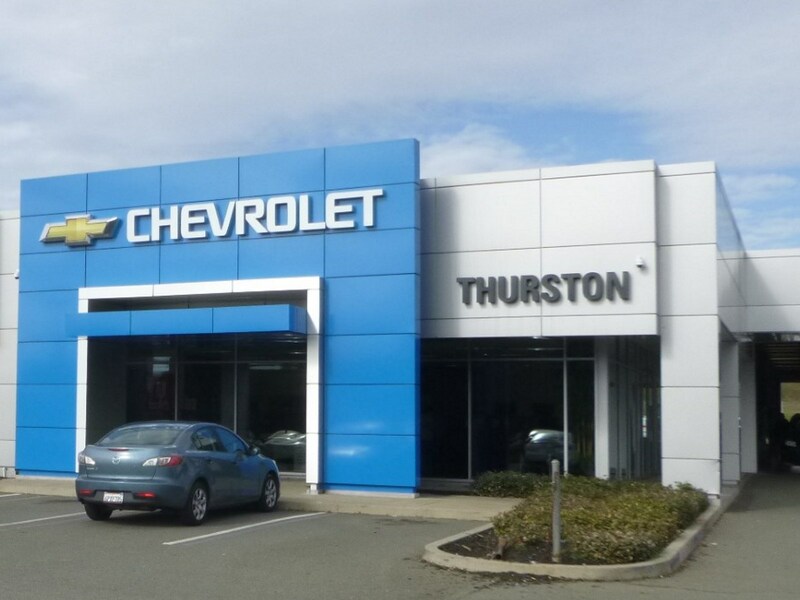 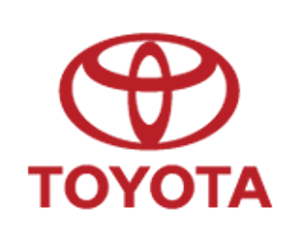 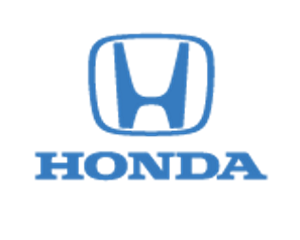 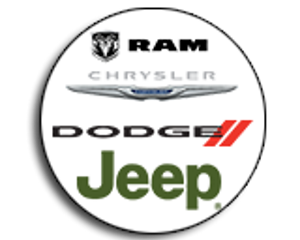 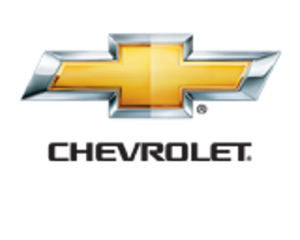 To see open positions with Thurston Auto Corporations, click here.